Vinyl windows require no painting. Wood windows require constant maintenance and upkeep. You would need to purchase paint, along with other materials required for the task, and oftentimes, you would need to uninstall the windows, paint them, and then reinstall them once again. You would also need to do all of it over again once it’s time to repaint the windows. 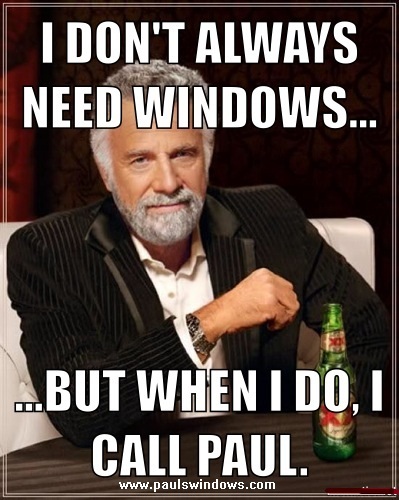 With vinyl replacement windows, you can steer clear of all that inconvenience. After they’re installed, you will never need to paint them throughout the lifetime of the windows. Vinyl windows can help to lower your utility bills. Double-pane vinyl windows produce an air-tight vacuum between the two panes, which serves as the ideal insulation, should you be running your air conditioner or heater. The indoor air flow remains inside your home while the outdoor air flow stays outside the house. This climate control that the vinyl window delivers, enables your home to maintain heat from the heater or coolness from the air conditioner, and the money saved will permit the windows to essentially pay for themselves, as a result of savings from reduced utility bills. Vinyl windows enhance the aesthetic value of your home. 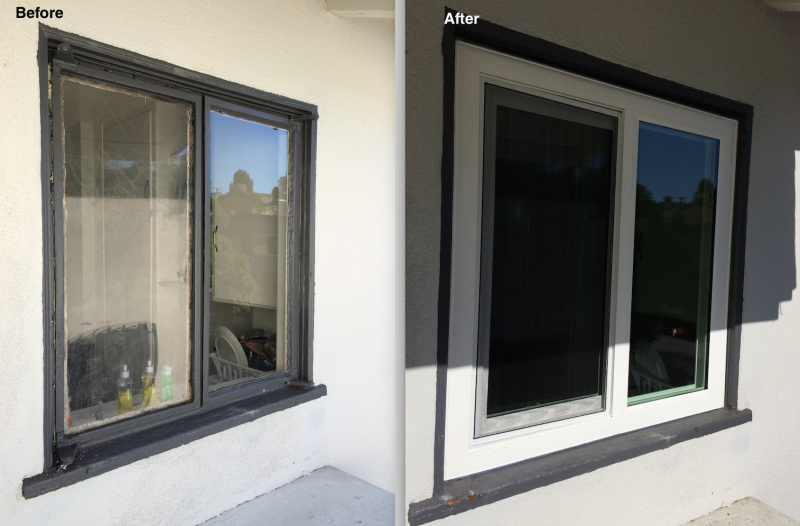 Vinyl replacement windows look much better than any aluminum, steel, or wood window. 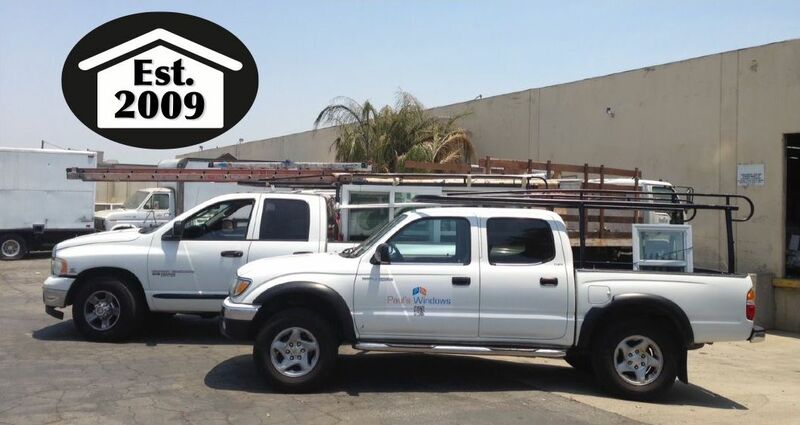 The truth is, they will effectively provide your home with a facelift. Even though your home is not the newest on the block, vinyl replacement windows can make your home appear as if it were brand new. Regardless of whether you decide on picture windows, casement windows, double-hung windows, or any other type, they will improve the first impression that people have of your home. Vinyl windows increase the monetary value of your home. Home improvements which boost your home’s value are definitely beneficial. 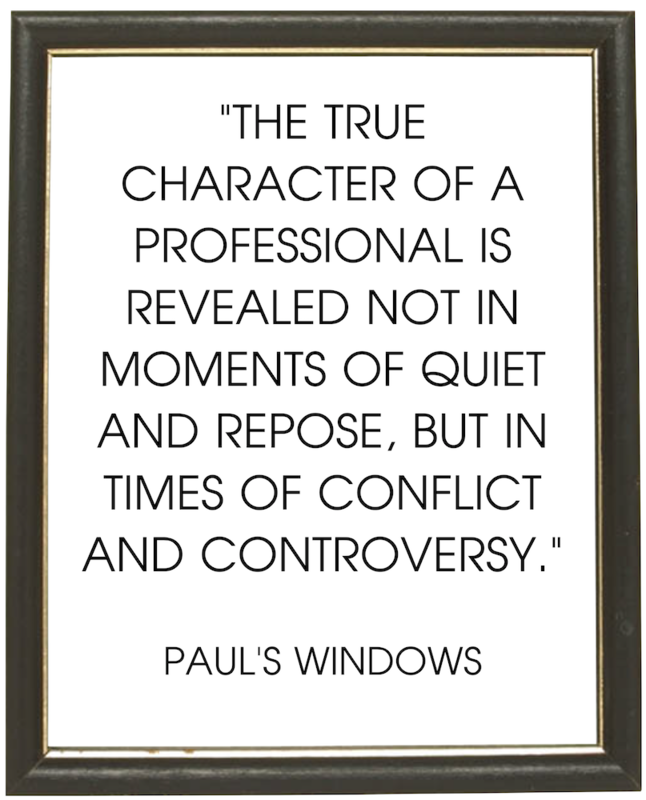 That’s why vinyl replacement windows are an excellent investment decision. A home is one of the most significant investments that you make in your lifetime, therefore putting money back into it is undoubtedly wise. Vinyl windows have safety features. From their durable glass to powerful locks, vinyl replacement windows really are a substantial improvement to old-style aluminum, wood, and steel windows. 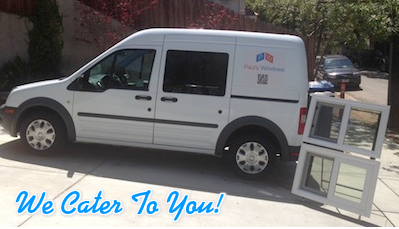 Vinyl windows can be easily customized. 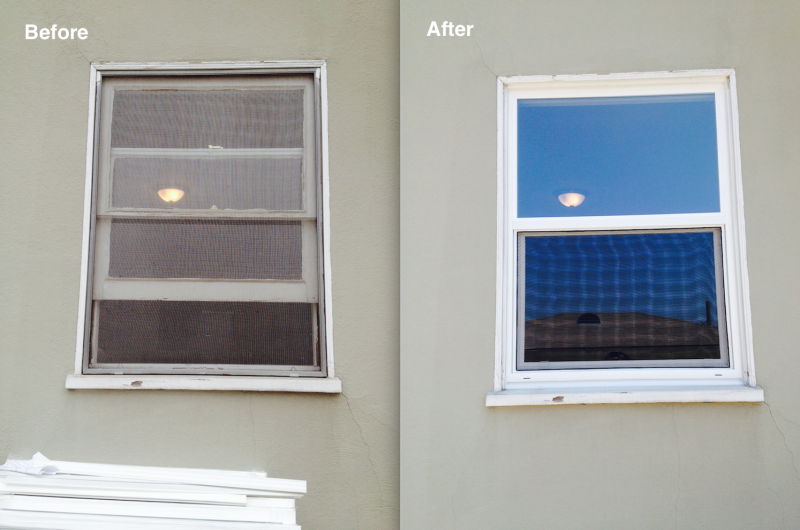 This is definitely one of the greatest benefits of vinyl replacement windows. They could be customized to replace just about any window in your home, which is simply not the case with old-style windows. 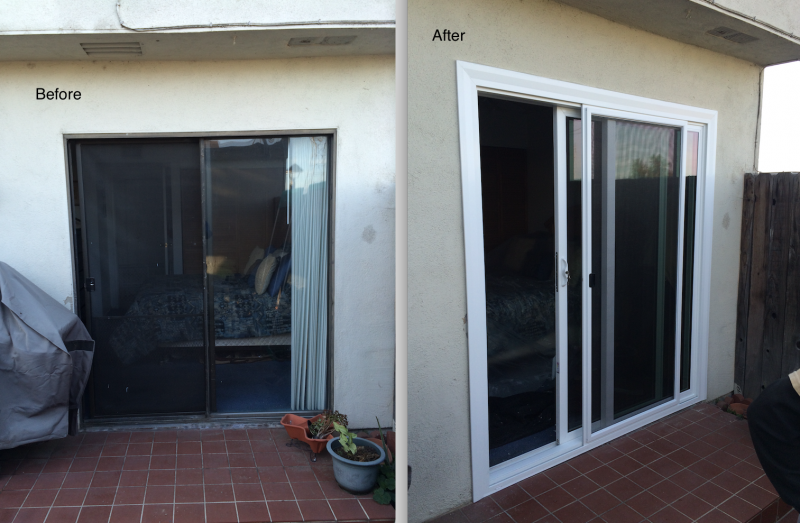 In addition to that, vinyl windows can be installed quickly and easily. 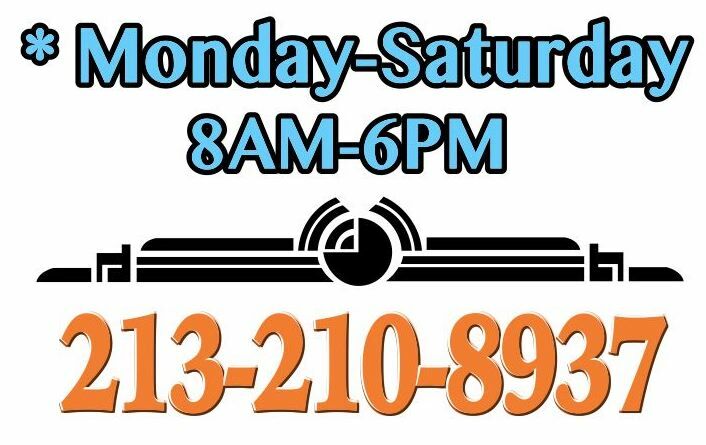 If you are interested in new windows for your home, then you definitely will want to consider vinyl replacement windows. They’re affordable, cost effective, attractive, and will last for many, many years to come.